After 4 days of intense training on the Natural Order system, our team finally made it all the way through this massive manual. Exciting things ahead for Gospel Advocate Company! 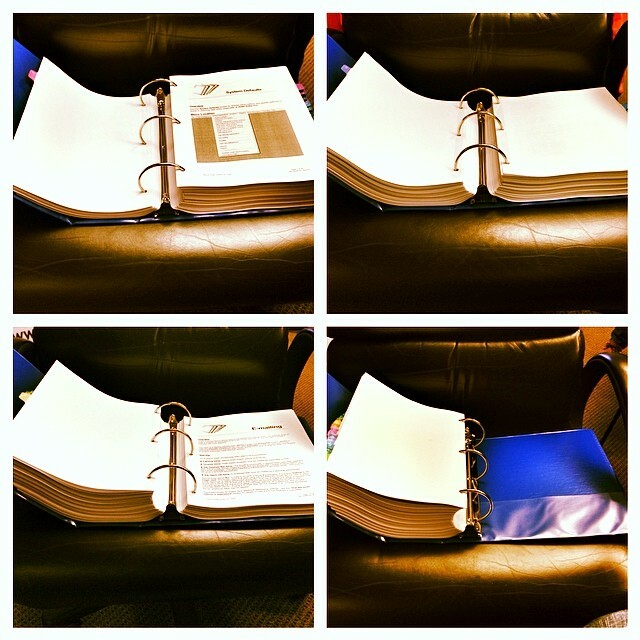 Home » Blog » Instagram » After 4 days of intense training on the Natural Order system, our team finally made it all the way through this massive manual. Exciting things ahead for Gospel Advocate Company!